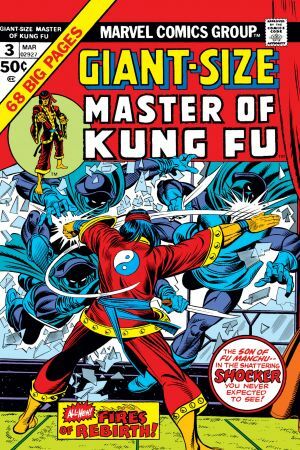 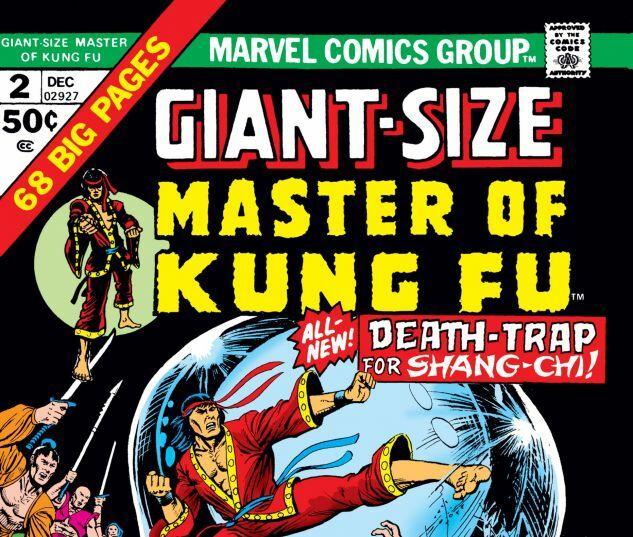 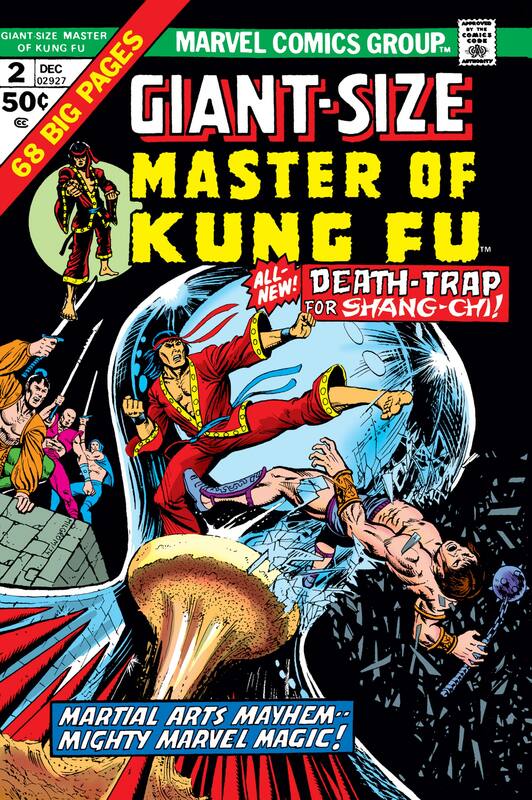 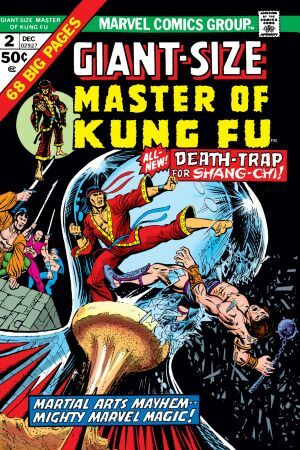 When a drunk outside a martial arts studio accosts Shang-Chi one night, the Master of Kung Fu throws the man through a window. 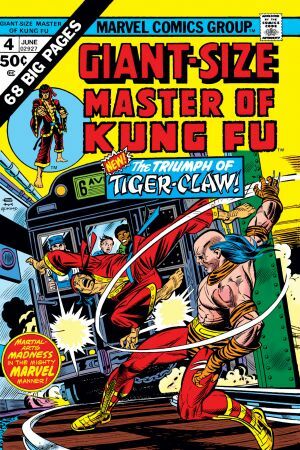 But this studio is owned by Sandy, a beautiful woman who can hold her own in a fistfight. 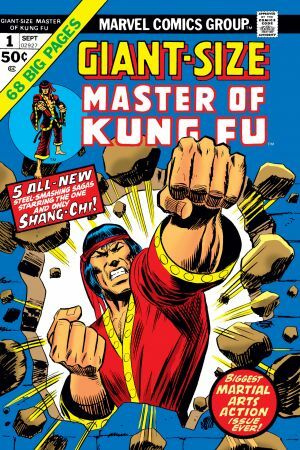 But falling for Sandy has its downsides -- namely, giving Fu Manchu and his army of assassins the ultimate leverage over Shang-Chi!